UPDATE: Unfortunately this project has been put on hold for the foreseeable future. 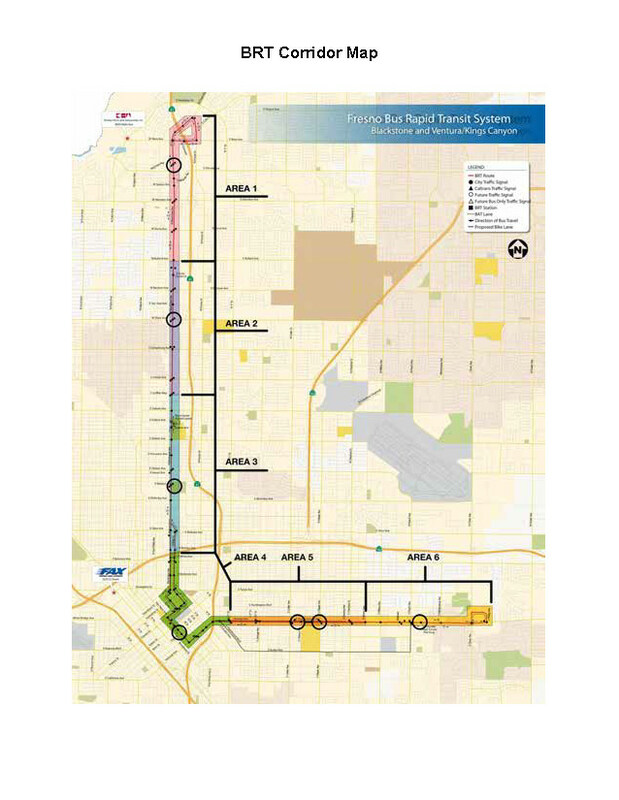 rhiza A+D has been selected as part of the design team to develop public art along a new public transit route in Fresno, CA. Check back for more information as we begin the design process for this exciting project.